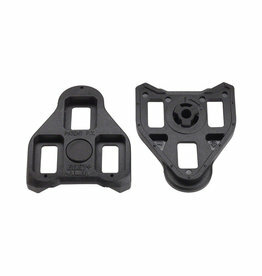 EPS Compatible with Look Delta pedals: Compatible with Exustar pedal series: PR70, Exustar Look Delta-style pedals. 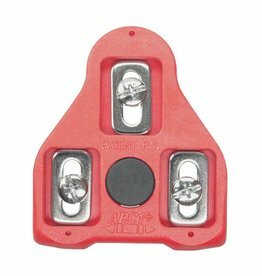 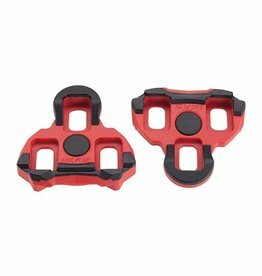 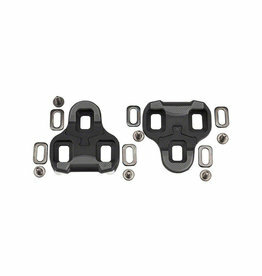 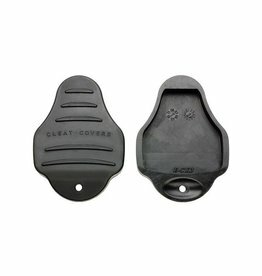 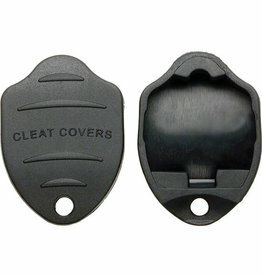 Durable and lightweight cleat covers offers cleat protection and non-slip traction. 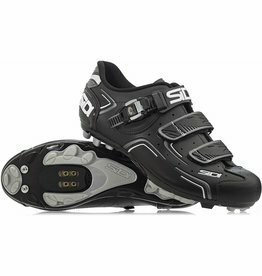 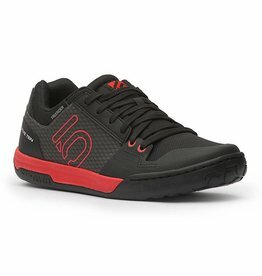 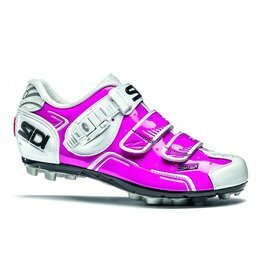 Comfortable, supportive and soled with high-friction Stealth rubber to grip your platform pedals, the Five Ten Freerider Mountain Bike Shoes transition with ease from the bike park to the pub. 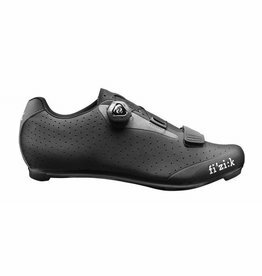 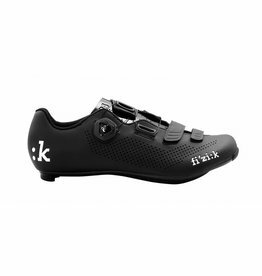 Replacement cleats for iSSi Road pedals.